This was such a cute story. Adele and Pete in a forbidden love. 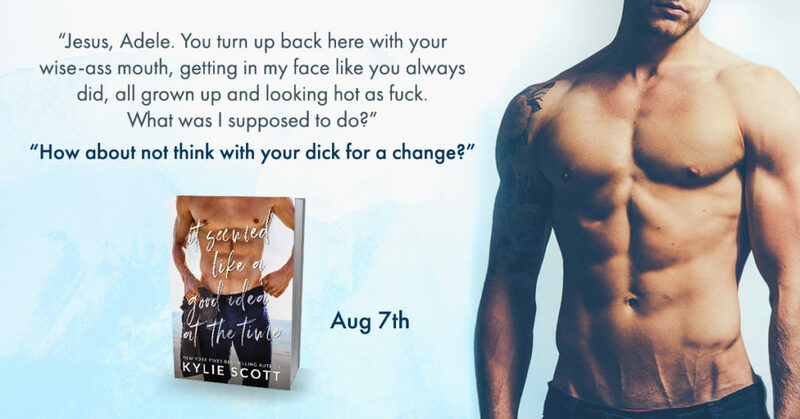 This book brought on the steaminess that only Kylie can bring, and she delivers it well. This is an older gentlemen and younger lady, but it’s not sleazy or gross. It’s amazingly sweet and tender. Definitely read this book. 5 fun and flirty feathers.